HomeConstructed in 1914. One of New Zealand’s first dedicated child daycare buildings, designed by architect John Sydney Swan. Constructed in 1914. One of New Zealand’s first dedicated child daycare buildings, designed by architect John Sydney Swan. ← Constructed in 1914. 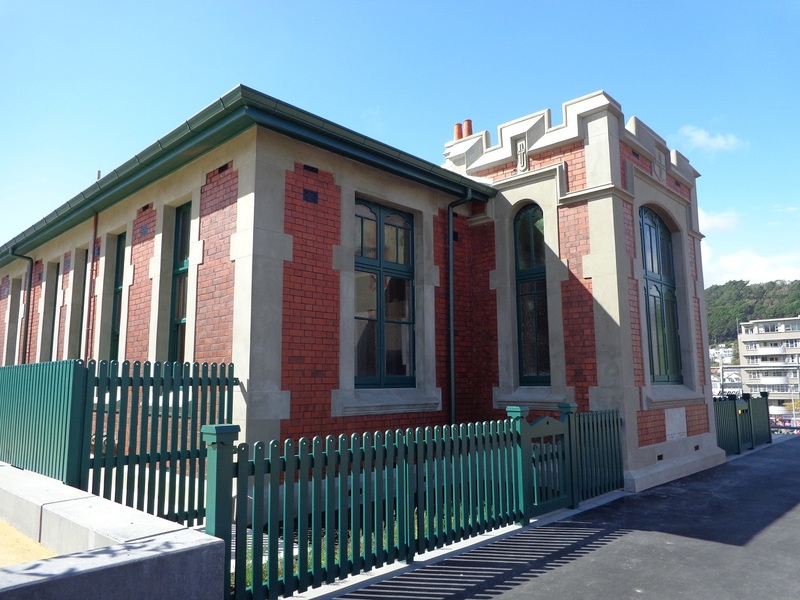 One of New Zealand’s first dedicated child daycare buildings, designed by architect John Sydney Swan.